THESE ARE THE OFFICIALLY UNOFFICIAL FANTASY LEAGUE RULES! As opposed to the actual MTV Fantasy League rules, which are a mix of stuff they copied from us, and stupid stuff that will be hard to track and often are worth way too many points than they should be. 15 points for reading the clue? You’re rookies, MTV. Get in your place. Leave it to us, veterans. The Challenge Fantasy League – Now Also an Actual MTV Thing – You’re Welcome! 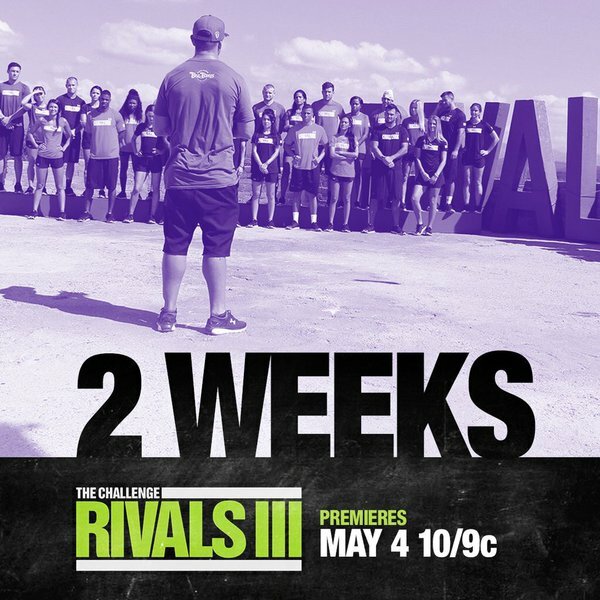 In two weeks, The Challenge is back with its 3rd installment of Rivals. Can’t wait to see you again, T.J.!